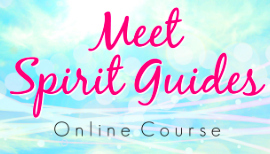 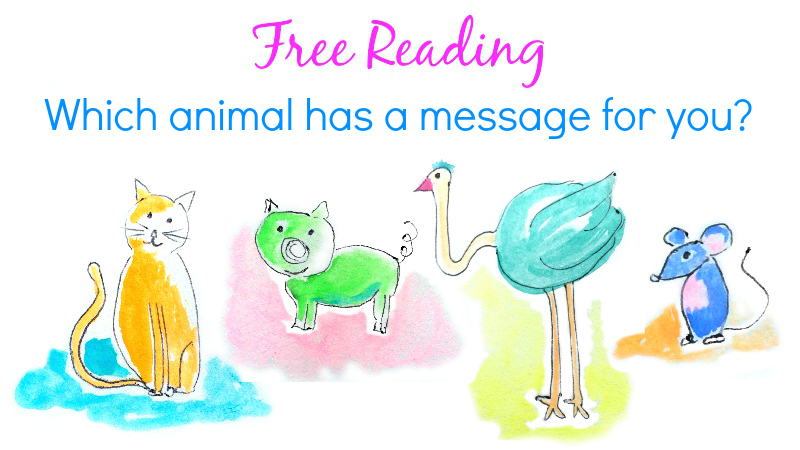 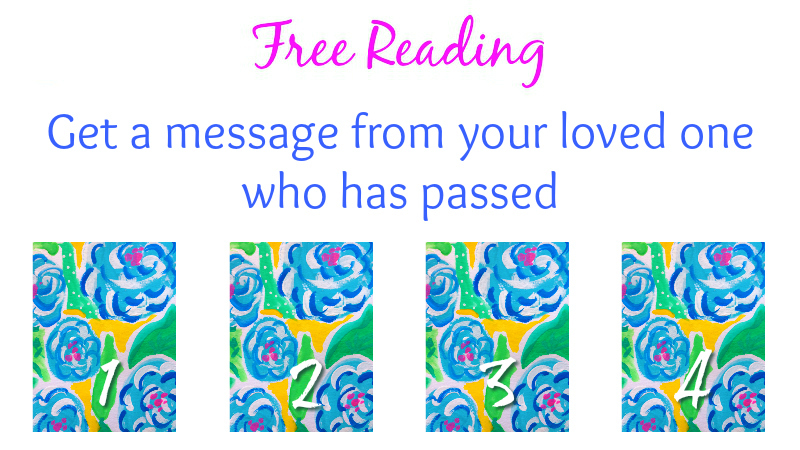 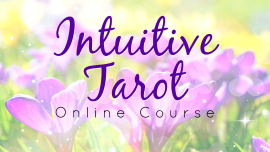 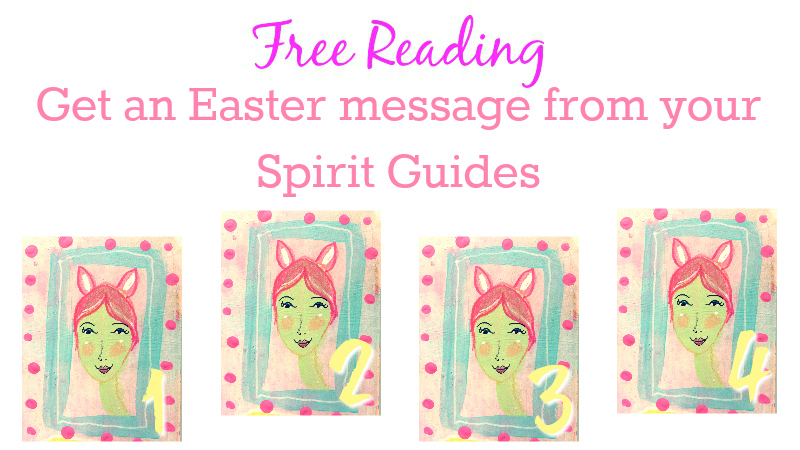 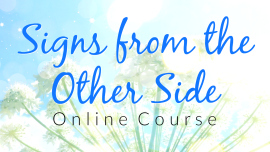 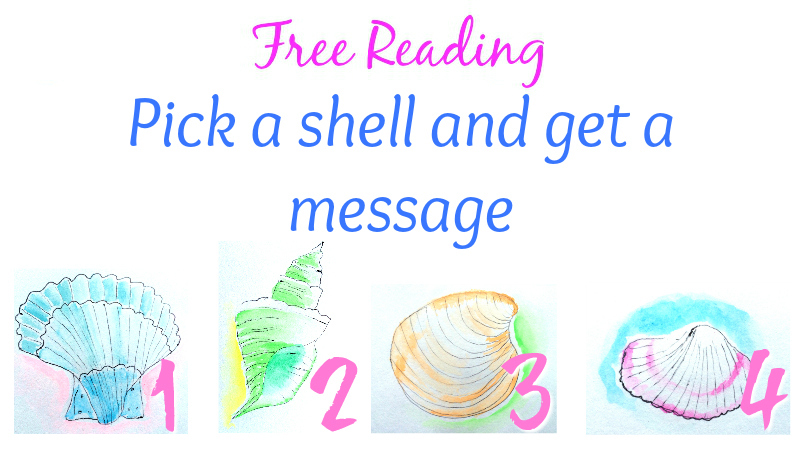 Free Reading: Which animal has a message for you? 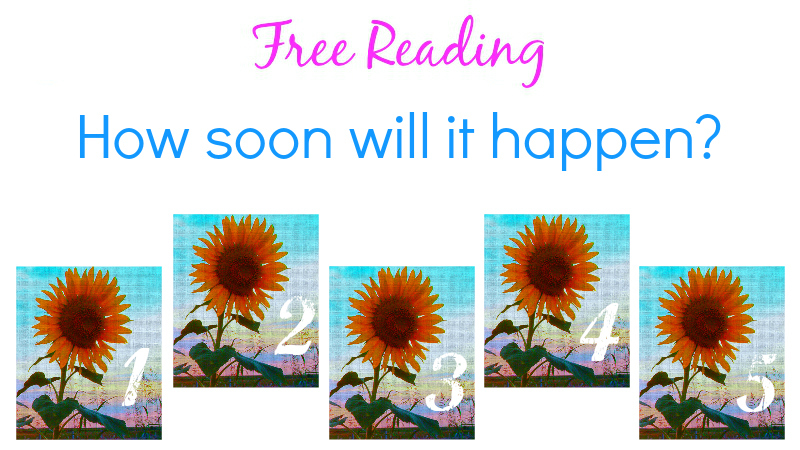 Free Reading: How Soon Will it Happen? 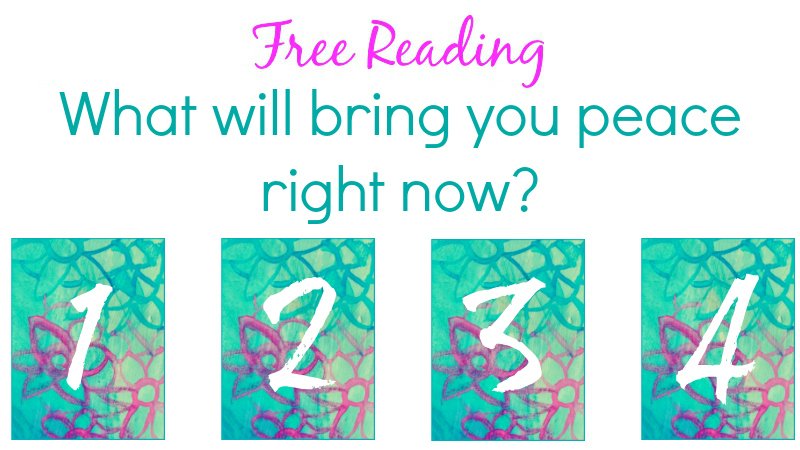 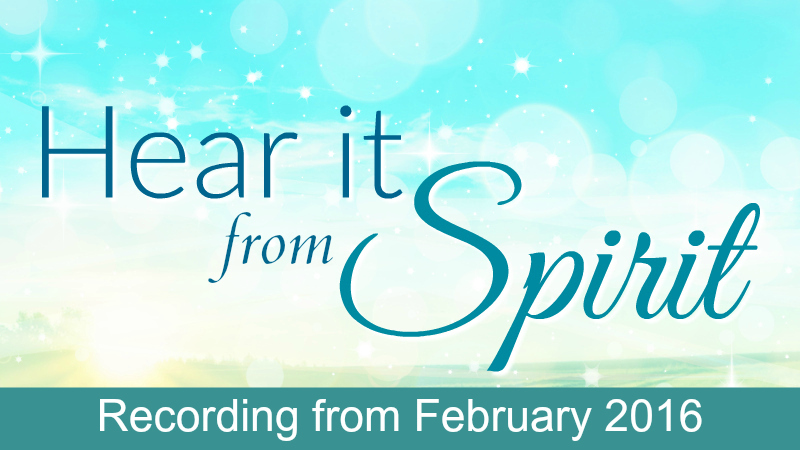 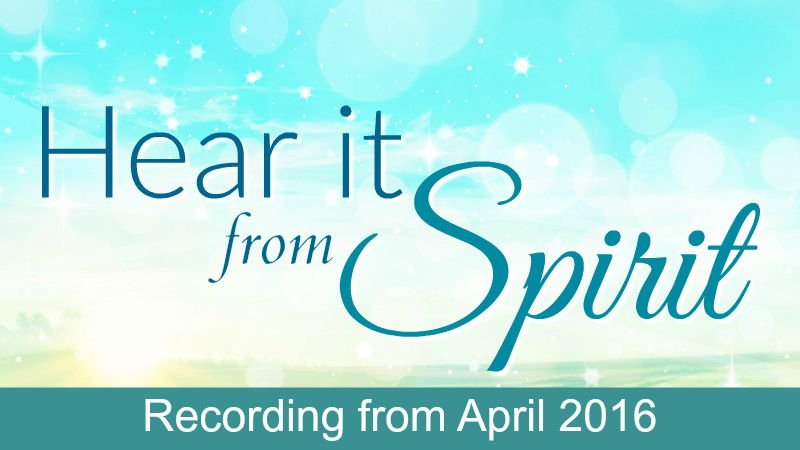 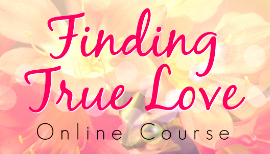 Free Reading: What will bring you peace right now? 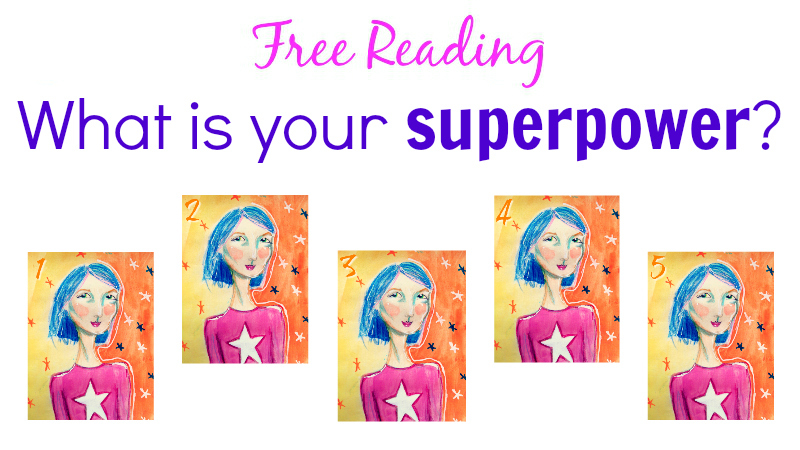 Free Reading: What Is Your Superpower?